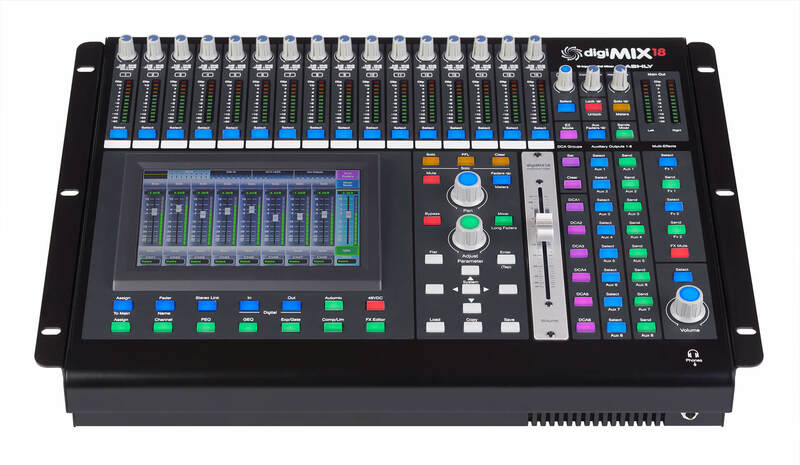 The digiMIX18 is the only direct rack-mount replacement for venerable 16-channel analog mixers such as the Mackie® CR1604-VLZ, Soundcraft® Signature 16, Yamaha® MG16 or Allen & Heath® MixWizard™ 16. 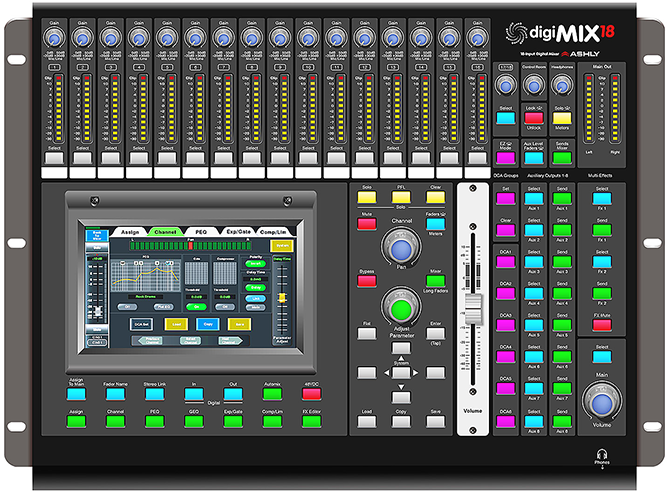 Light and portable, the digiMIX18 is easy to transport or store away. It’s equipped with Ashly’s renowned Class-A mic pre’s, to handle the most intense live inputs and screaming vocalists. With 18×8 AUX channels and 6x DCA fader groups, you have the flexibility to accommodate instruments, voices and signals from various sources. 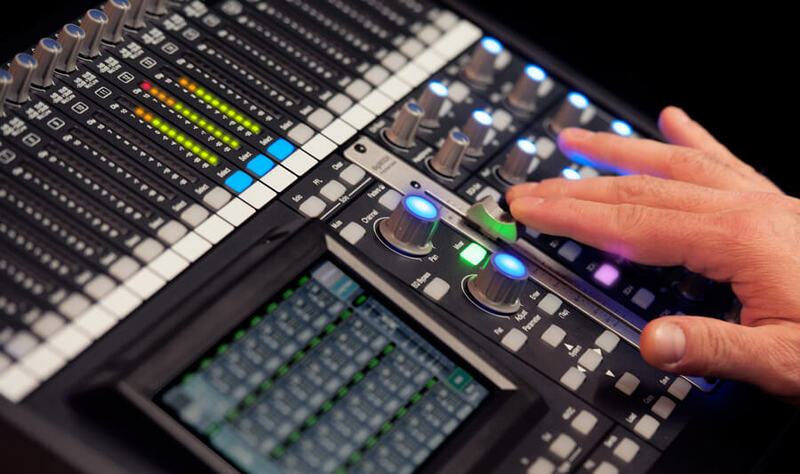 EZ-Mode for the non-technical user makes this mixer perfect for fixed installations for use by persons with no audio experience. Programmers can password-protect a very simple control interface that clients can easily understand and operate. 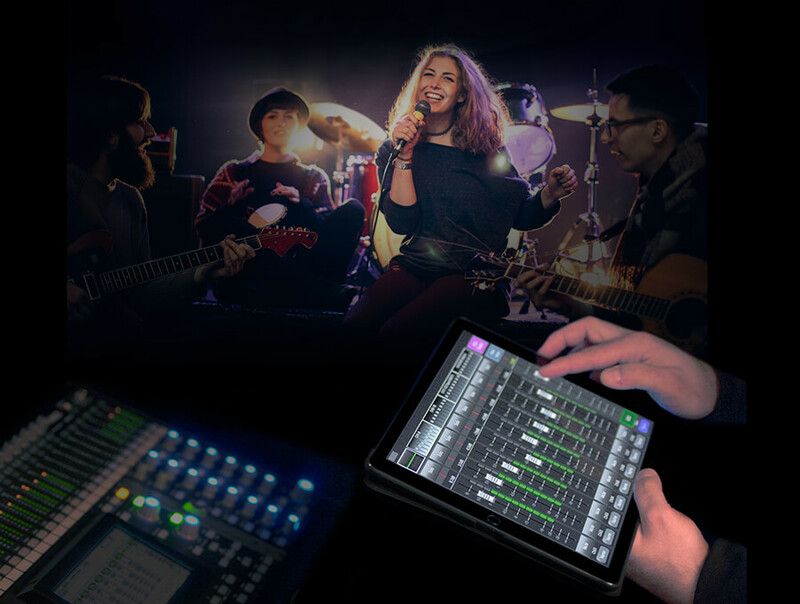 A 7″ Touchscreen adds depth to control when Combined with the Live Control Surface, you can use the touchscreen to navigate sub menus and toggle to various settings quickly and intuitively.